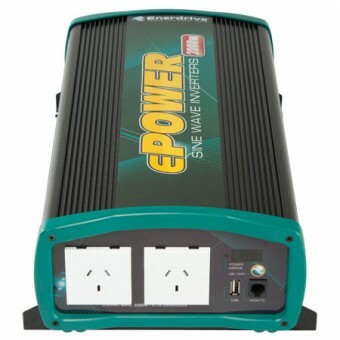 Get portable power wherever you go with the huge range of power inverters and adaptors from My Generator. 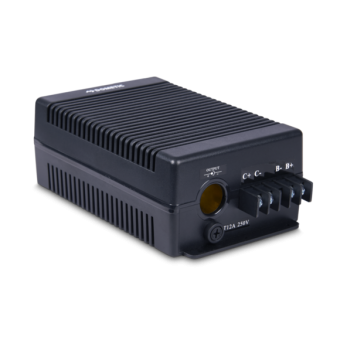 Our power inverters and adaptors allow you to safely operate all your favourite appliances and devices including electric lights, computers, TVs, radios, and more. Some of our brands include Dometic, Enerdrive, Engel, Evakool, Redarc and Victron. 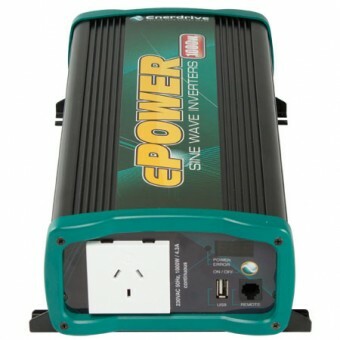 A power inverter from My Generator allows you to add AC power points to your vehicle in a flash. Whether you’re on the job, in the caravan or motorhome, or just on the go, it’s never been easier to get safe and convenient AC power. Perfect for indoor and outdoor use, a power adaptor from My Generator can keep you safely powered up when you need it. These heavy-duty power adaptors are designed for travel, trade, and household needs. 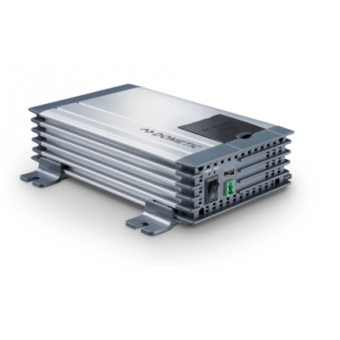 From 350W right up to 5000W, browse the range below to find the right power inverters and adaptors for your needs.